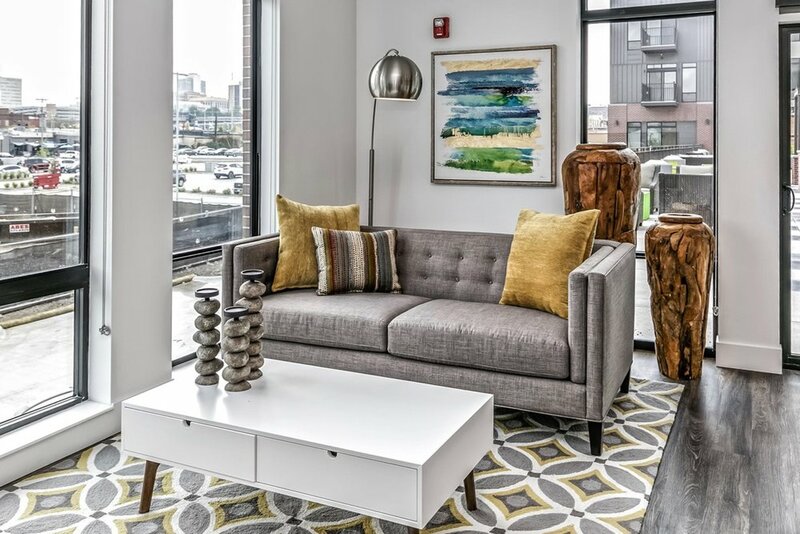 If your search for temporary housing includes spacious, open floor plans and plenty of natural sunlight, look no further than 1415 @ The Yard. Located in the urban-hip heart of the North Downtown (NoDo) Stadium District, you will find flair, convenience and community. 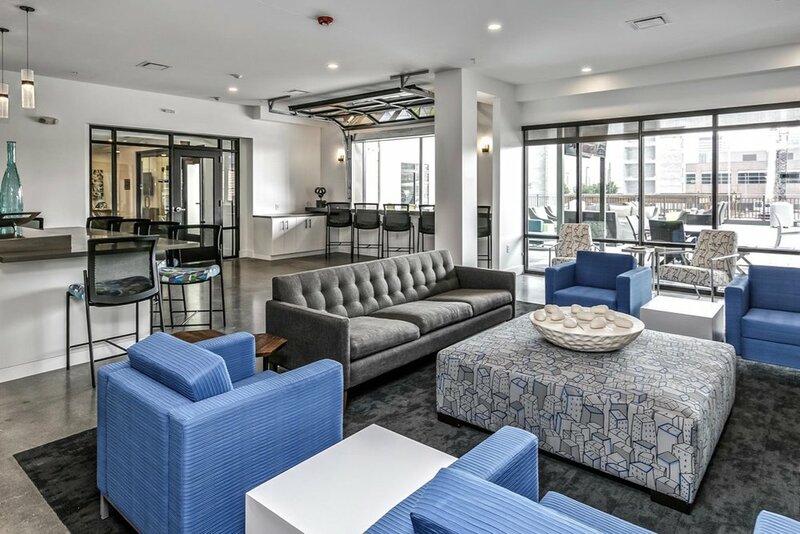 Each apartment is designed to provide its residents with the ultimate in style with chef-inspired kitchens, wood flooring, large closets, quartz counter tops and fully integrated Smart home systems. 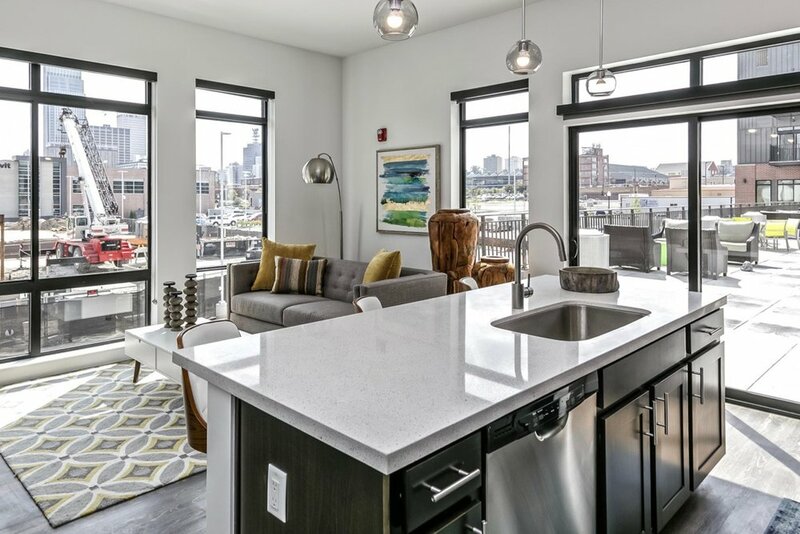 1415 @ The Yard is blocks from exceptional dining, shopping and entertainment, but offers many on-site amenities, including a resort-style outdoor skyline deck with outdoor televisions, gas grills and gas fire pit. 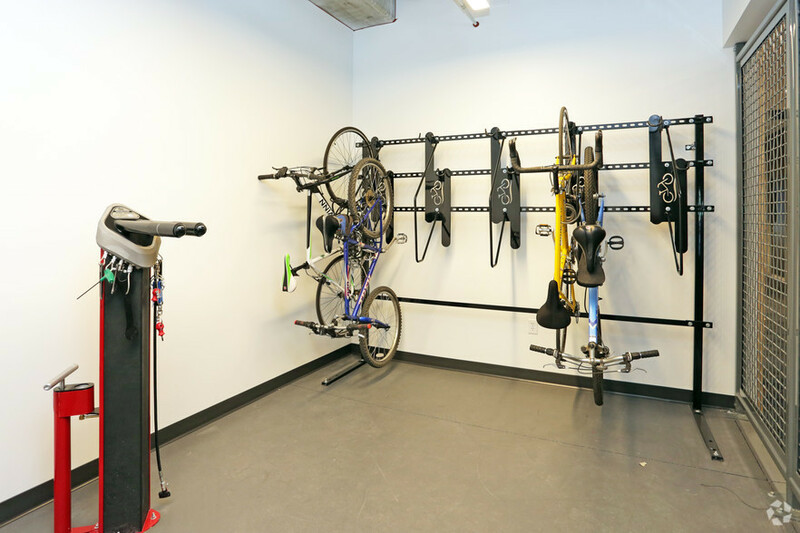 A 24-hour state-of-the-art fitness center, fully outfitted business center and an on-site pet wash provide convenience, while the resident lounge to gather with friends and neighbors to watch the big game inspire community. Whether for business, leisure or relocation, 1415 @ The Yard is the marquee destination to call home in Omaha. 1415 @ The Yard is conveniently located in Omaha, NE, near Creighton University and the University of Nebraska-Omaha with easy access to Dodge Street and I-480. This premium location is near TD Ameritrade Park Omaha, home of the NCAA Men’s College World Series, as well as Omaha Farmer’s Market, Durham Museum and Urban Outfitters.